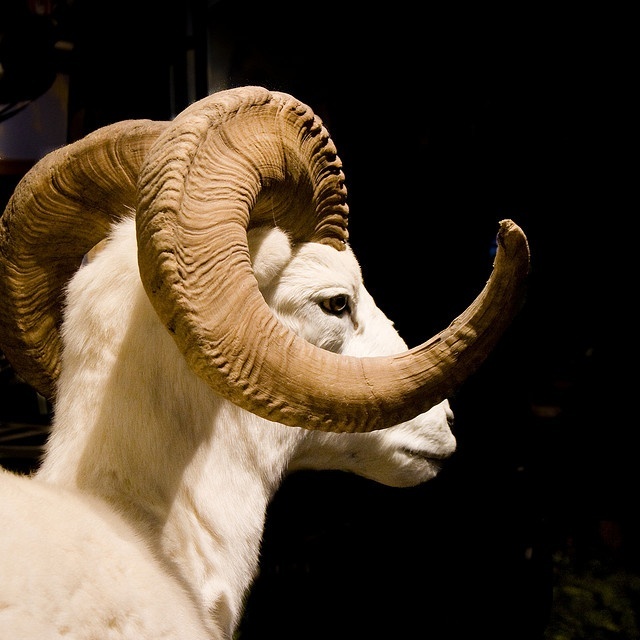 Tired of hearing all the unsavory experiences of his fellow animals, the ram ventured into another forest. Then he recalled the invitation given to him by the giraffe, a leader of another forest. Hurriedly that the sheep went to the said forest. Upon entering the enclave where the giraffe was staying, the sheep saw that there were other guests aside from him. He recognized the cow and the zebra, both were also leaders in other forests. “Ram, come join us here. Let us drink and be merry for it is my birthday,” said the giraffe. While eating, “Hey ram, you don’t seem to be your usual jolly self. I miss your jokes, I miss your timorous laughter. Is there anything wrong?’ asked the cow. “Is there any problem in the forest where you are staying?” that was the zebra. The ram decided to tell them about their problems in their forest – about how the hippopotamus and the monkey made life in their forest so miserable. The ram, told the giraffe, the cow and the zebra all their sentiments, all their pains, all their problems. The ram pointed out that his heart bled for those who were so defenseless when either the hippopotamus or the monkey would embarrass them in front of other animals. After hearing the ram’s litany, the giraffe said, “I could feel your pain, but I guess you are taking things in your forest too seriously so much so that you are absorbing so much negative energy. Look at you, you can not even smile.” The cow advised the ram to proceed to a nearby cave which the animals in that forest call the chamber of reflection. “Will that help?” inquired the ram. “It will,” the zebra said reassuringly. The ram left the giraffe’s forest in deep contemplation. He thought of what he had been doing in response to the problems in their forest. He thought he did whatever he could to help his fellow animals. He resolved that from thereon, he will just leave the rest to the Almighty One.